Bring the newest breed of hybrid-performance to your bedroom arsenal. Our all-source intelligence has resulted in an ultimate combination of creme, water, and silicone advancements to give you high-yield explosive results like never before. 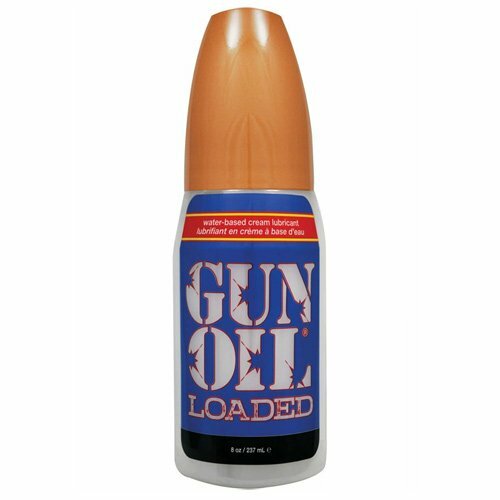 Gun Oil Loaded supports all operational maneuvers and is long-lasting and never sticky or tacky to prevent the need for refueling. Glycerin free, latex safe, non-staining.